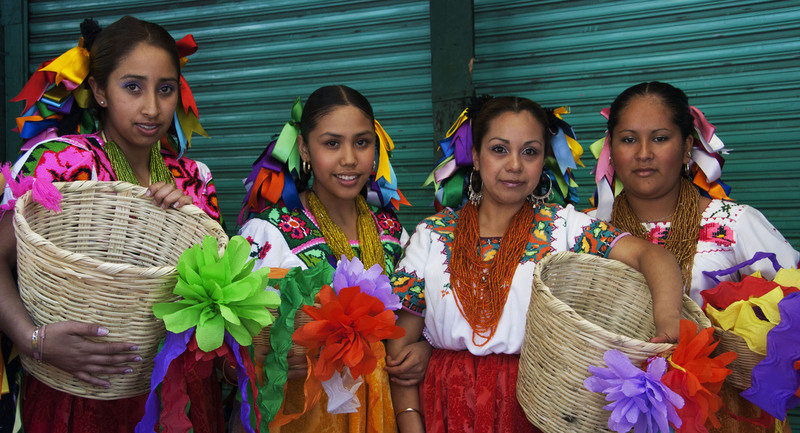 This exciting tour presents multiple aspects of the traditions, folk art and food of the most beautiful state in Mexico. 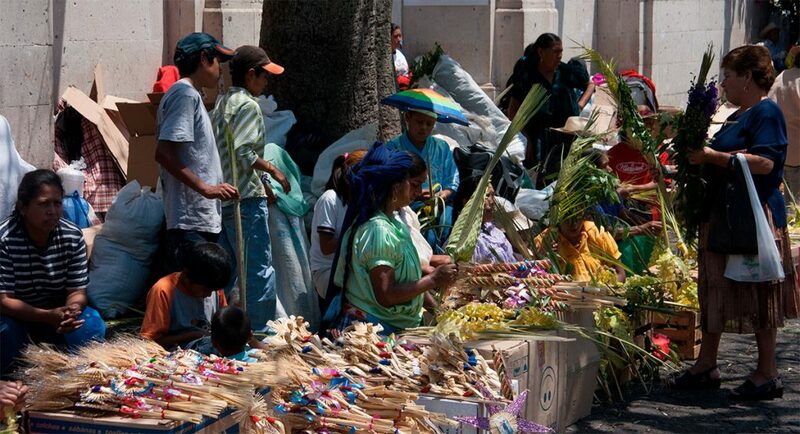 The Tianguis Artesanal de Domingo de Ramos y Concurso (Palm Sunday folk art market and juried show) has been held for more than 50 years and is by far the largest concentration of Michoacán artisans. 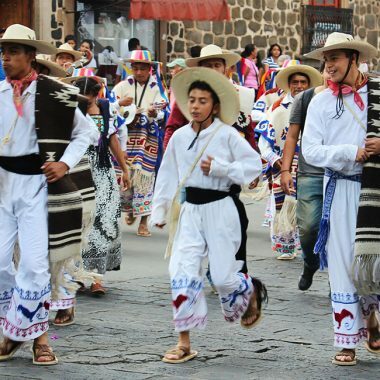 After three nights in Uruapan, we head to Pátzcuaro and surrounding villages to enjoy their history, architecture, pre-Columbian ruins, food and Easter traditions. In Pátzcuaro we will tour the Museo de Artes e Industrias Populares, Centro Cultural Antiguo Colegio Jesuita,Centro de Interpretación Ruta Don Vasco and the Casa de los Once Patios, along with the galleries, shops, market and plazas. 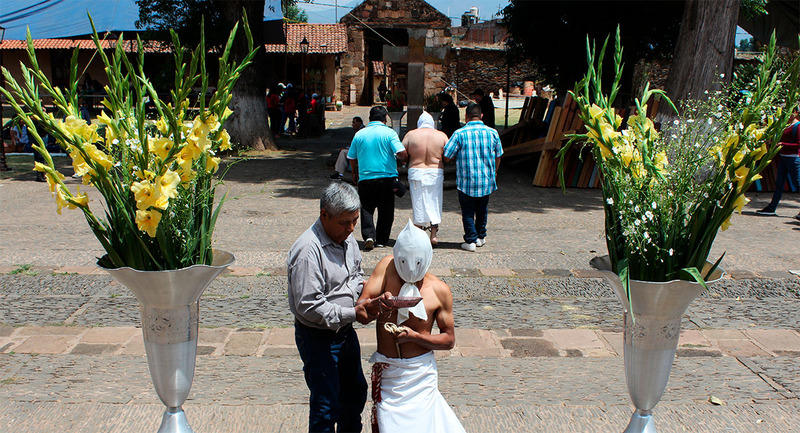 We will visit Tzintzuntzan, which was the capital of the Purépecha empire and the center of Don Vasco’s Utopian project, along with the village of Santa Fe de la Laguna. 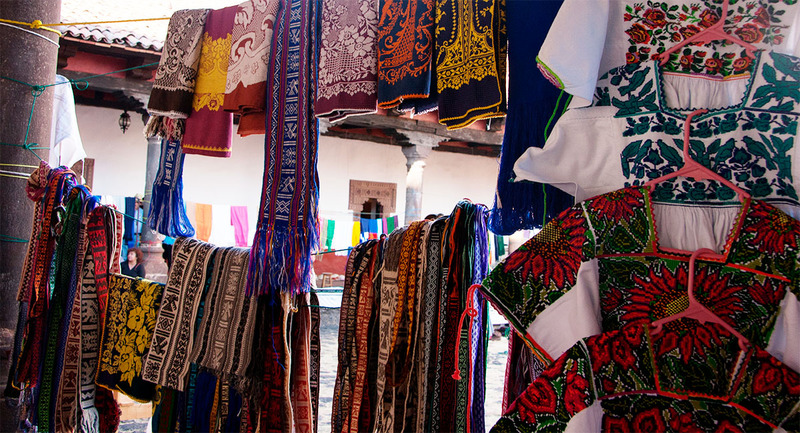 While visiting the different villages, we will meet the natural fiber, textile and clay artisans. 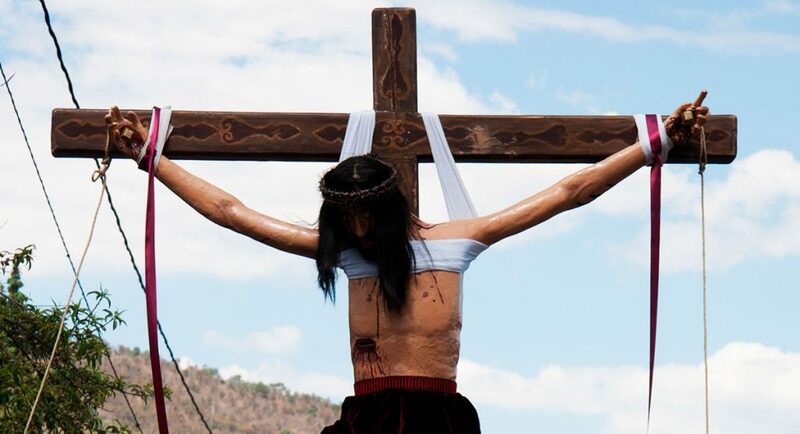 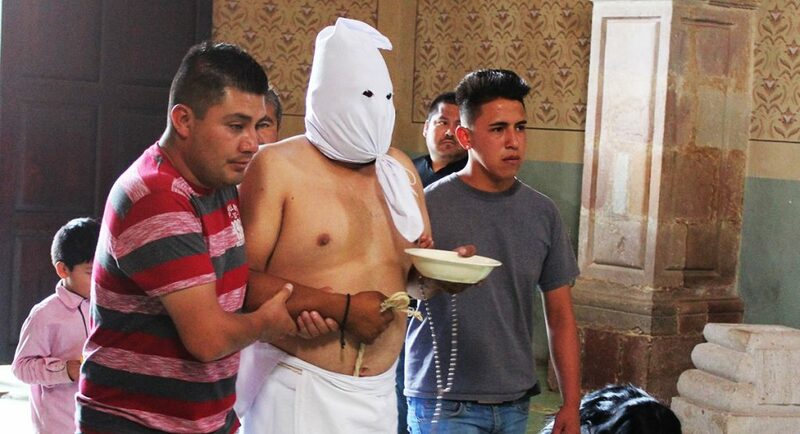 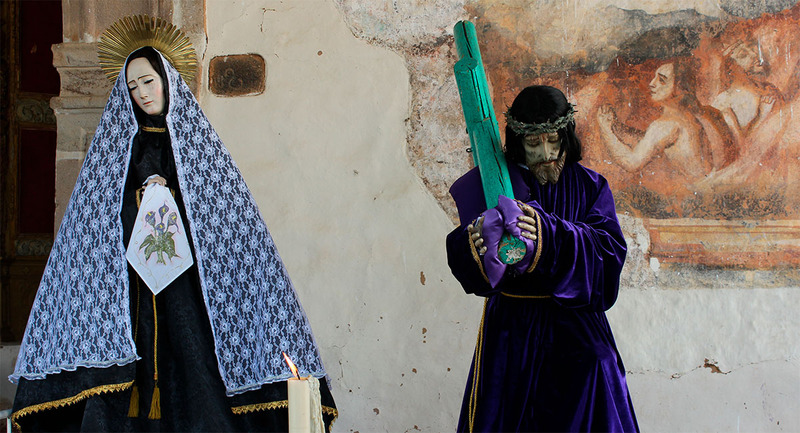 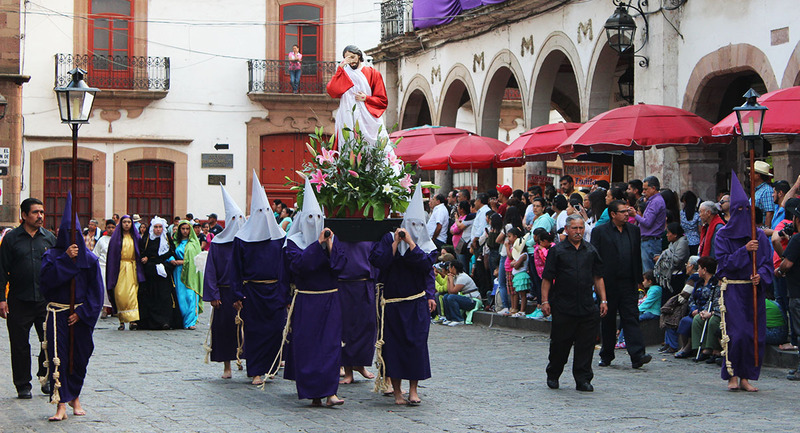 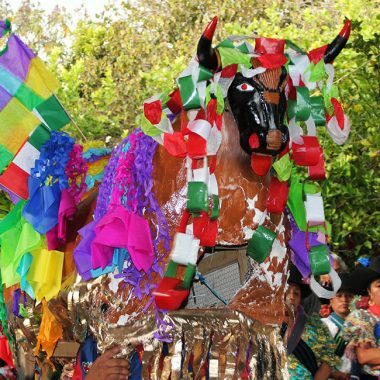 On the days leading up to Easter Sunday we will witness the customs and processions of Holy week not only in Pátzcuaro, but the surrounding villages. This tour begins and ends in Morelia, Michoacán and is limited to 10 participants.